Children with neurological disorders such as autism and cerebral palsy who have their own or a sibling’s cord blood stored in a family bank may now be able to receive cord blood therapy regardless of whether they qualify for a targeted clinical trial. This cord blood therapy is provided by Duke University Medical Centre under an expanded access clinical trial facilitated as a result of permission granted by the FDA. It is projected that there are tens of thousands of children across the world that would be eligible for this breakthrough treatment pathway1. The primary purpose of the study protocol is to enable children with various neurological disorders to have access to autologous (a patient’s own) or sibling umbilical cord blood infusions2. The expanded access trial will use umbilical cord blood based on the safety and efficacy data from clinical trials at Duke University Medical Centre in which some 700 patients with a listed condition/disease were infused with autologous or sibling umbilical cord blood over the past decade2. Over 1 in 100 children in Australia are diagnosed with some level of autism and every 15 hours one Australian child is born with cerebral palsy. With such prevalence of neurological disorders covered by the expanded access protocol, this new therapy designation signals a promising step forward for the use of both autologous and sibling cord blood in regenerative medicine. Further details on the study description, eligibility criteria, contacts and locations can be found here. If you have a child with cerebral palsy and are pregnant, you may be eligible for Cell Care’s free Cerebral Palsy Cord Blood Collection Program. Cell Care in partnership with Cerebral Palsy Alliance is offering free cord blood collection and storage for newborn babies who have a sibling with cerebral palsy. 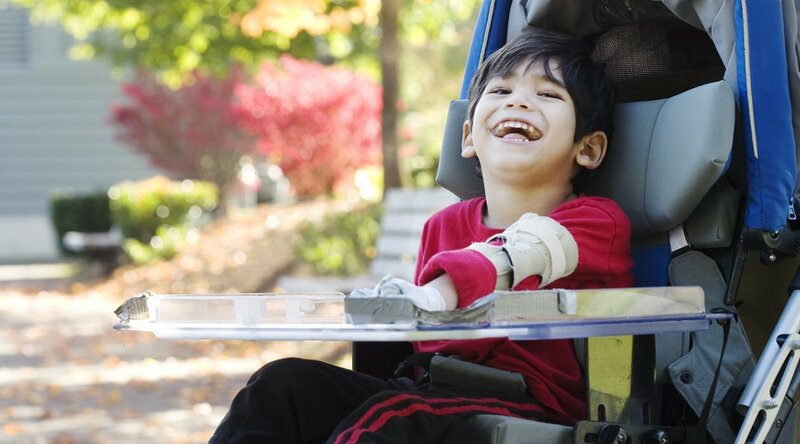 Cell Care’s Cerebral Palsy Cord Blood Collection Program aims to ensure as many families of children with cerebral palsy as possible have access to potential local and international cord blood trials. The program is open to a limited number of participants. Families wishing to participate are required to meet the following eligibility criteria. Please contact Cell Care Client Services on 1800 071 075 or info@cellcare.com.au if you would like further information on Cell Care’s Cerebral Palsy Cord Blood Collection Program.